Glasgow Chamber choir was 20 years old in 2014, and to celebrate that and the fact that Glasgow was hosting the Commonwealth Games we went on a choral marathon when we popped up at venues across the city on 7 & 8 June to perform some of our favourite music as well as a selection of brand new pieces. One of these new pieces was the Selkie Song by Rory Boyle, which we have since recorded and is available to listen to below. 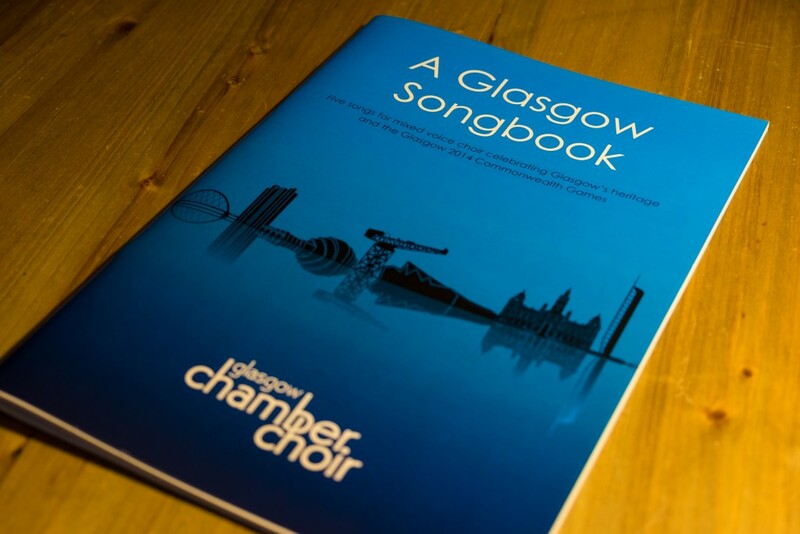 All 5 of the pieces we commissioned as part of the Choral Marathon are now available in our Glasgow Songbook which is available to hire.